Collection of designs inspired by jazz & blues music. Exclusive & original designs inspired by the genres that originated from African American communities during the late 19th century. 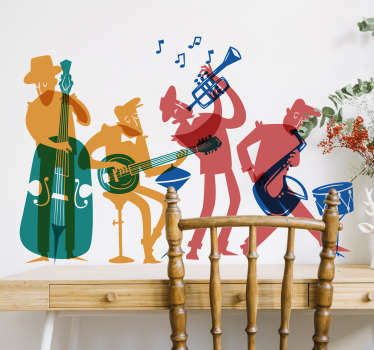 Soulful decals with portraits of your favourite jazz and blues musicians such as Duke Ellington, Billie Holiday and Benny Goodman. Choose from a variety of stickers with images of iconic artists that influenced this popular genre. 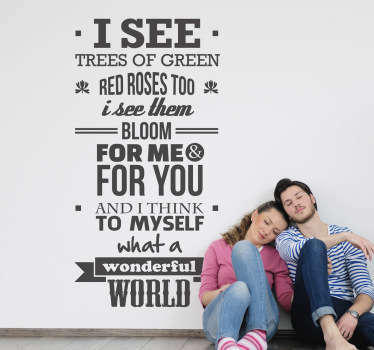 Or even places some of their most famous lyrics on your wall. 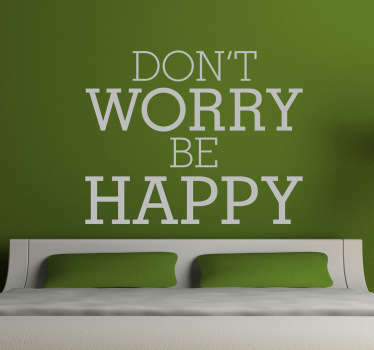 High quality decals that are easy to apply anywhere. Ideal for bedrooms or your own personal music studio at home.